A Sony mini DVD Camcorder that was dropped while trying to finalize the disc. 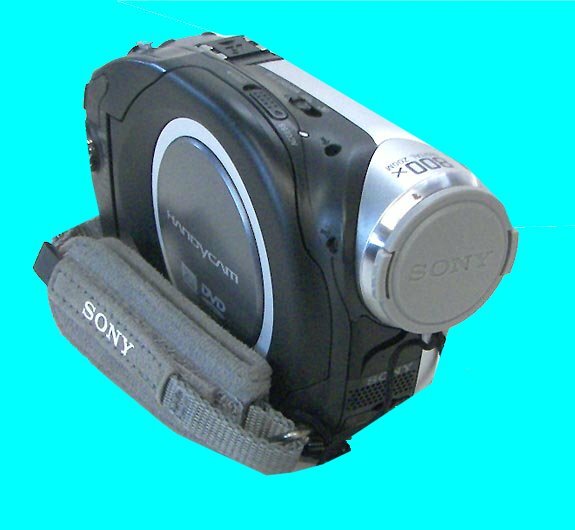 A Sony DVD Cam that was used in conjunction with a JVC dvd-rw disk. Following the instructions, the client attempted to finalize the disc to allow palback in other video recorders. The Client said - I had dropped the mini dvd video camera before the disk was finalised. Now it won't be recognised or play. Thank you for the recovered video. It has just made my day! If you need a Mini DVD camera dropped - trouble finalising disk service, then contact our friendly company. A Sony DVD Cam that was used in conjunction with a JVC dvd-rw disk. Following the instructions, the client attempted to finalize the disc to allow palback in other video recorders. The Client said - I had dropped the mini dvd video camera before the disk was finalised. Now it won't be recognised or play. Thank you for the recovered video. It has just made my day! .